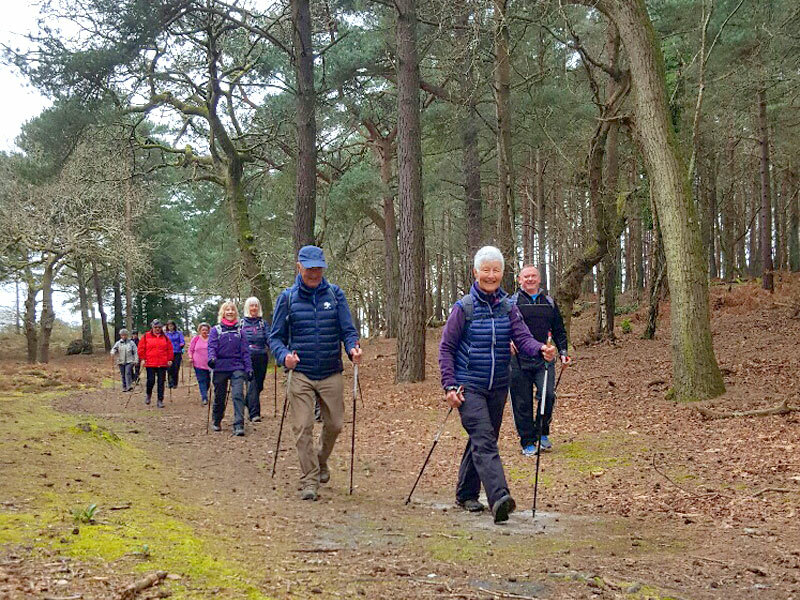 Whether you love Nordic Walking or want to find out what it can bring to your life, there’s no better way to explore its potential than to attend one of our amazing Nordic Walking UK Festivals. 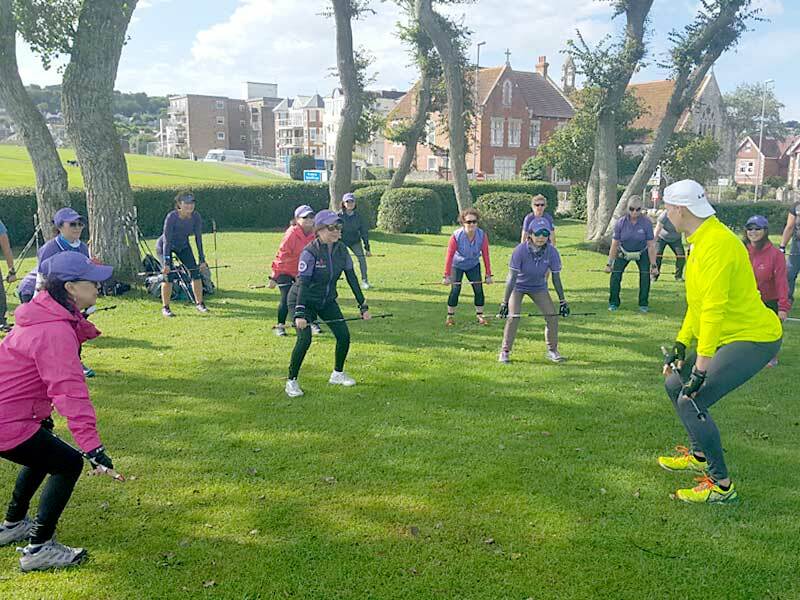 These iconic events attract Nordic walkers of all levels and provide opportunities to learn, improve and simply enjoy Nordic Walking in stunning locations with good company! Come and meet the NWUK Team and enjoy themed walks for all levels, challenge events, workshops and presentations plus a range of fun social events. The Purbeck Nordic walking festival (now known as Purplebeck!) in Dorset is in its third year. Explore this stunning area on the Jurassic coast and take part in walks in iconic locations like Brownsea Island, Thomas Hardy’s cottage and Old Harry Rocks. 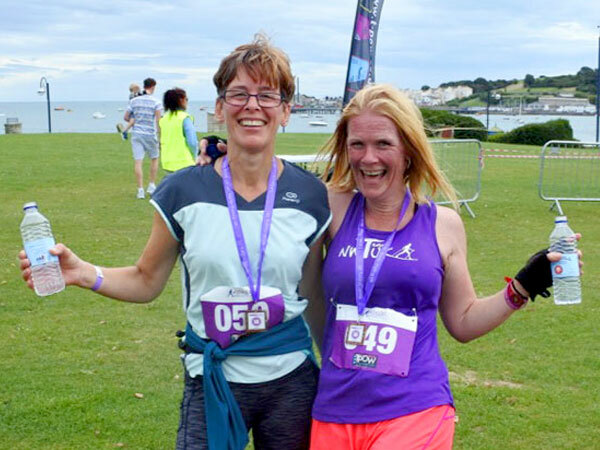 This 3 day event (14th – 16th September 2018) includes two distance challenges (16 and 27 miles) and, new for 2018, a Saturday night social with live music at our unique Festival hub nestled beneath Corfe Castle. New for 2018, the Rustick mini festival took place in the heart of the Peak District National Park at Tissington Hall, a Jacobean manor House that sits within its own idyllic Village and Estate. Located just outside Ashbourne, this stunning Estate was the perfect gateway for walks in areas of outstanding beauty such as the iconic Dovedale and of course the Tissington trail itself. The video to the right was filmed during the festival. The full schedule for each festival will be released 3 months prior to the event. To secure a place all you need to do is to register for the day or days you would like to join us and add a challenge if you fancy taking part in one! Each day ticket will provide you access to the HUB (via a wristband) and the ability to enjoy any of the walks and workshops scheduled that day. Once the full timetable is released, you will be able to access your account and select the walks, workshops and presentations that work for you! Most sessions are available each day of the event and many are repeated several times to make sure you do not miss out. Note some activities may incur additional costs due to catering, entry fees or travel (Cream teas, Ferries, Museum entries and so forth) payment is taken when the activity is selected. is given in order of initial registration date. Take a look at our videos for a real flavour of the Festival experience!